At PMC Transport, we are proud to offer a wide range of air freight methods regardless the size of your shipment. 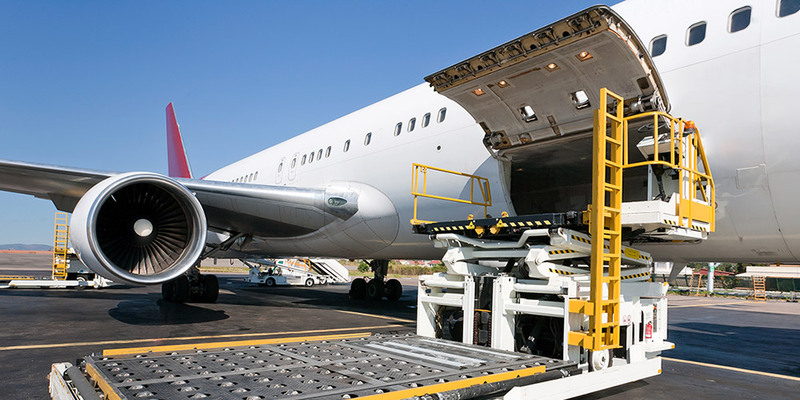 If you are looking to ship an item, container, or even refrigerated goods by air, PMC Transport can help you find the best possible shipment method. Our large alliance of carriers and partner shipping networks allow us to minimize your cost and improve your efficiency. 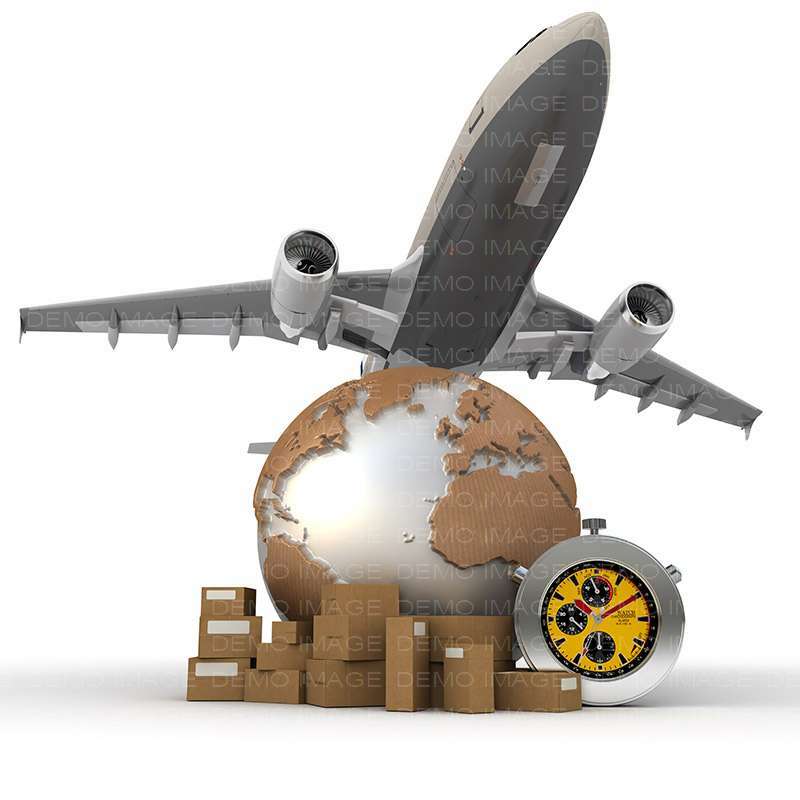 With superior air shipping and air freight discounts, you’ll save significantly compared to our competitors. With shipments available every day by air, to over 190 countries, PMC Transport provides one of the most efficient air freight options in Canada. Majority of our air freight departs from Montreal, providing easy access to most of North America, Europe and Asia, with numerous overnight availabilities. We work closely with a number of air cargo partners to make air transportation affordable and cost-efficient. Some of our air freight partners include Air Canada Cargo, Air China Cargo, American Airlines Cargo, Lufthansa Cargo, Qatar Airways Cargo and Qantas Freight.